I continue to be amazed by the power of social media and digital connections. This is how I met Natalie, from Setareh Beauty! She reached out to me after seeing what I was sharing on Instagram. Anytime someone comes to me about a project, referred from Instagram, I am SO excited – because you all know how much I love Instagram. We had our first FaceTime meeting in the late spring, where she shared her heart and big vision for establishing her business in Germany, while showcasing her knowledge and love for not only makeup, but empowering others to feel confident and special about their appearance. 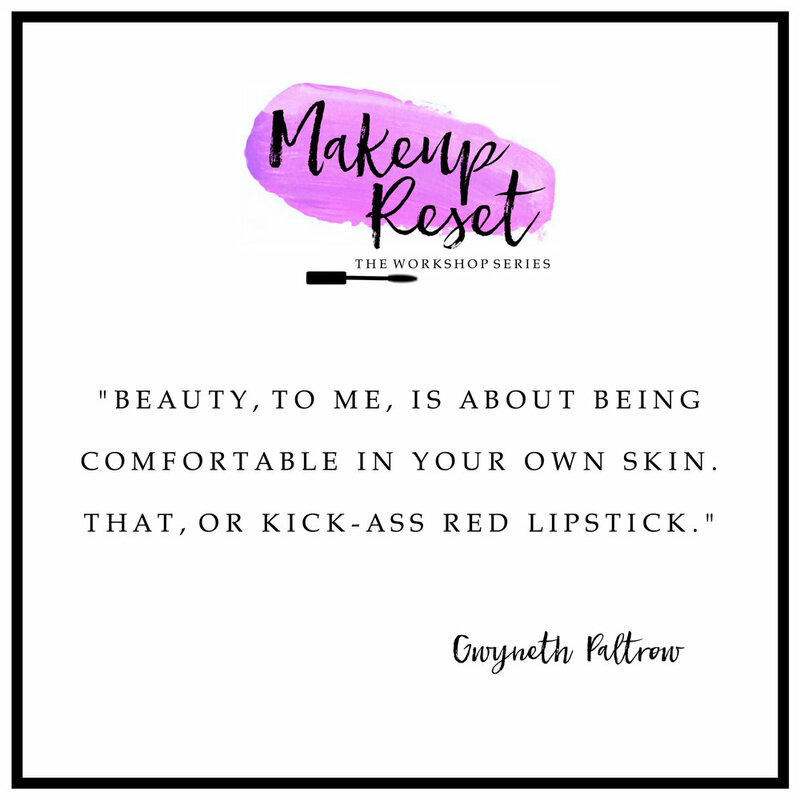 From these ideas, MakeUp Reset: THE WORKSHOP SERIES was born! We began by establishing a name for the workshop, branding & logo creation. This was especially fun for me because I was able to work with a bright pink and purple color story. The logo was inspired and created with a lipstick smudge, layered on top by the workshop name using a brushed script. 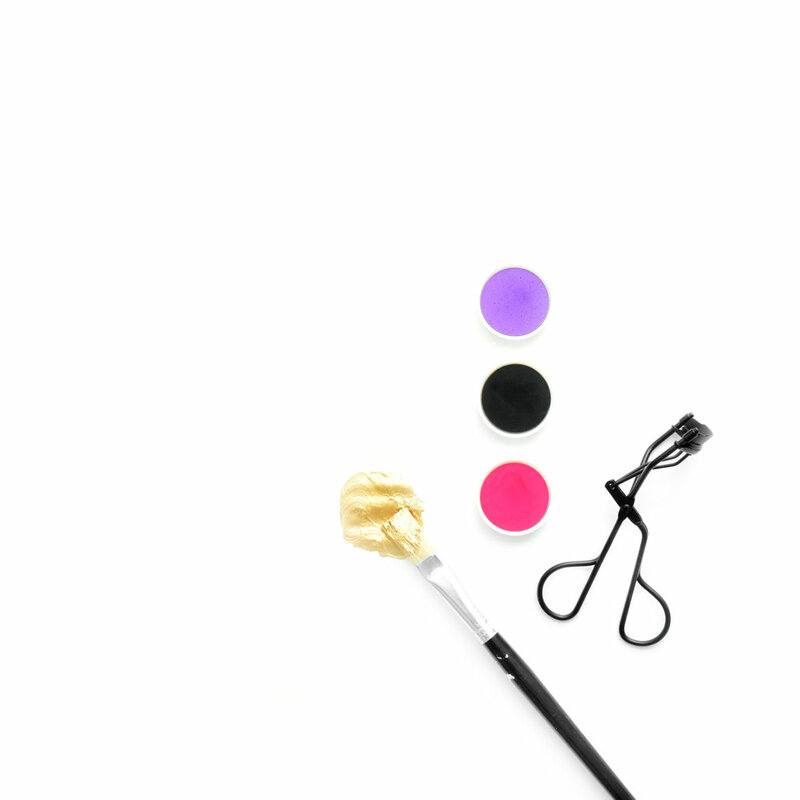 Lastly to tie “the look” all together, a little mascara brush to signal the workshop theme. I always have a lot of fun developing social media content. Here are a few of my favorite examples that were created to promote and share details about the workshop! Oh, and guess what?! 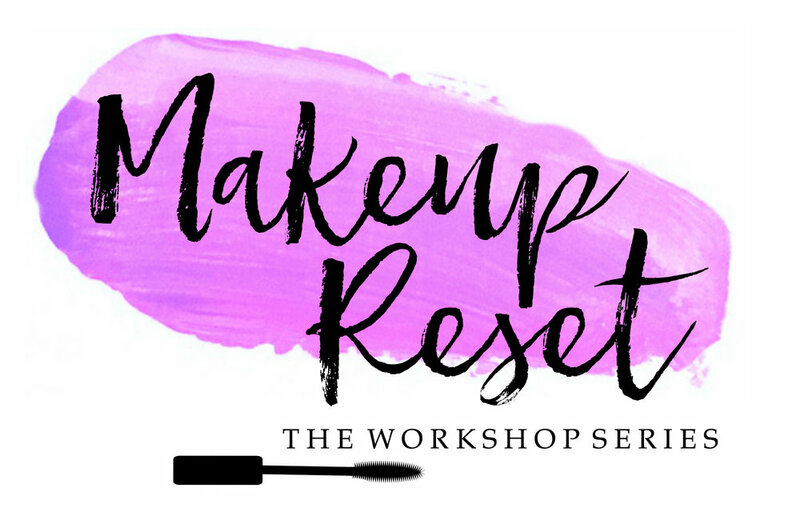 The first #makeupreset workshop totally SOLD OUT and there is already a waitlist for the next! What good is a workshop without AMAZING educational materials? 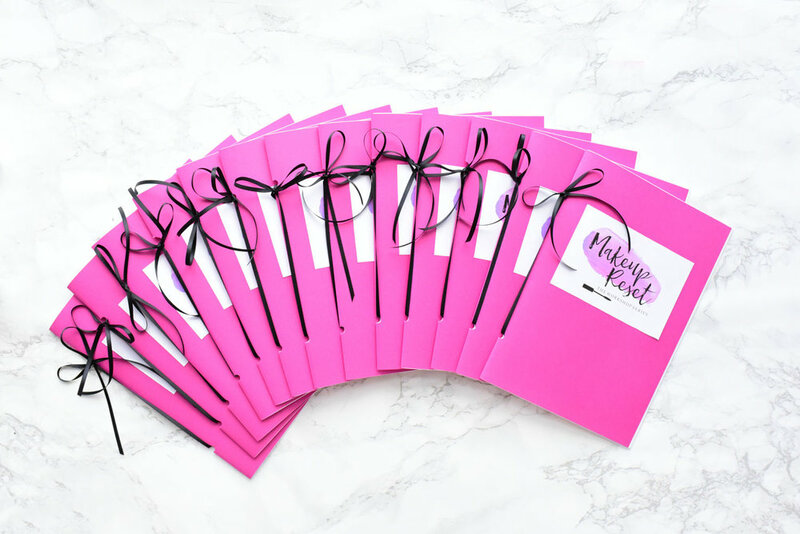 Natalie, along with Anika (from Anika Smith MUA) co-hosted the first workshop and curated the content for me to design the workshop booklet into! This booklet is jam-packed with 22 pages of detailed information and hands-on materials. 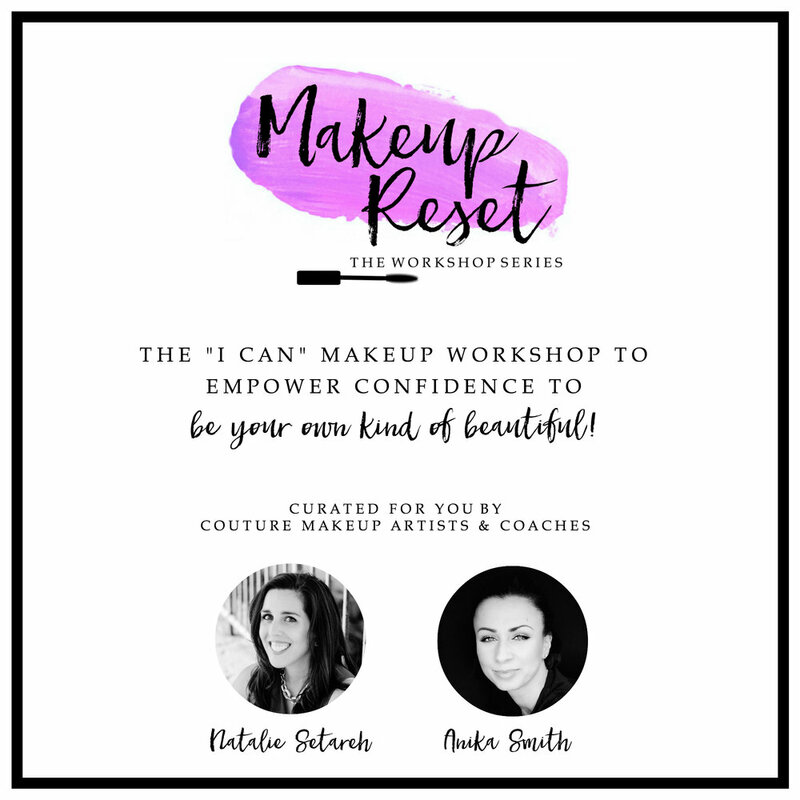 I have learned SO much about makeup and skincare over the past few months, but would love to experience the information in the hands-on atmosphere at the workshop. A little birdy told me that #makeupreset mayyy be hitting the road in Germany, so be sure to keep an eye out for a location near you! 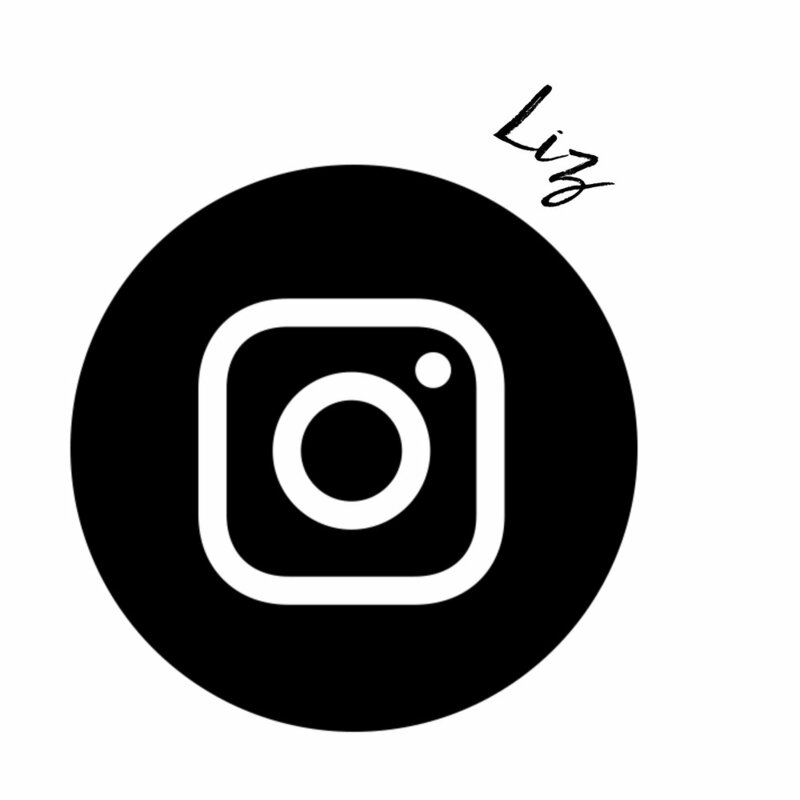 You can connect with Natalie, Anika, and special guest contributor for the booklet, Liz on Instagram here!